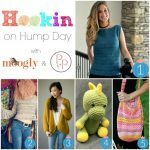 Hookin On Hump Day #151: A Yarny Link Party! 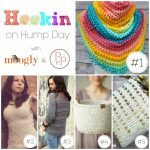 Every round of Hookin On Hump Day leaves me blown away by the creativity and talent out there in the crochet and knitting community – and all the amazing new patterns that are coming out every week! 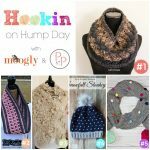 Thank you all so much for linking up and allowing us to highlight them here on Hookin On Hump Day! Here are the top 5 from the latest round! Hookin On Hump Day is hosted here on Moogly and on Petals to Picots! HOHD is a link party where you can submit your blog posts to be featured – and/or see the best new projects available on blogs across the web! 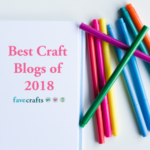 We share your most clicked projects twice a month, from the posts you submit. It’s a great way to check out projects from all over the web, and to promote your own! Here are the top projects from this round! 1. 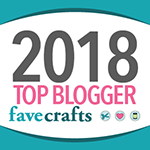 MOST CLICKED LINK: All the Acorns Basket by Divine Debris – Love this look for autumn – and this FREE tapestry crochet pattern! 2. 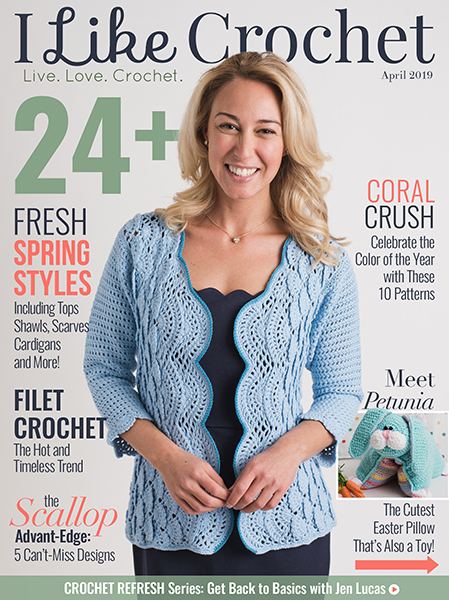 Figment the Monster by The Cookie Snob – A super cute PAID crochet pattern in two sizes! 3. 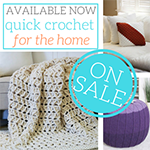 Convertible Cowl Poncho by Be a Crafter – Versatile, elegant, and a FREE crochet pattern! 4. 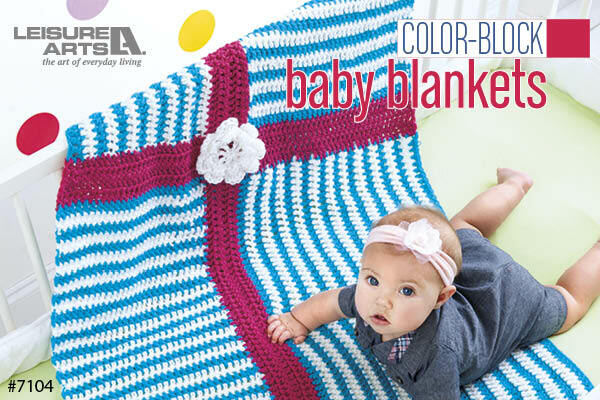 Chasing Colors Blanket by The Purple Poncho – So pretty, and a little addictive to crochet – and a FREE crochet pattern! 5. 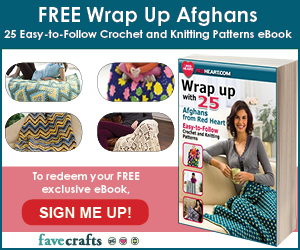 Uptown Plaid Tote Bag Pattern by Crochet For You – Beautiful, strong, and no lining needed for this FREE crochet pattern! I can’t wait to see what you’ve made now! 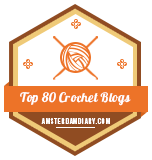 You don’t have to be a designer or a big name blog to join this link party – all you need is to have a post about a crochet or knitting or yarn related project you did that you’d like to show off! Remember, this party is in RANDOM order, so there’s no such thing as being late. New to the Hookin On Hump Day party? To receive reminder emails twice monthly about the party, enter your email here. Otherwise, I won’t pester you if you’d rather not receive a reminder! 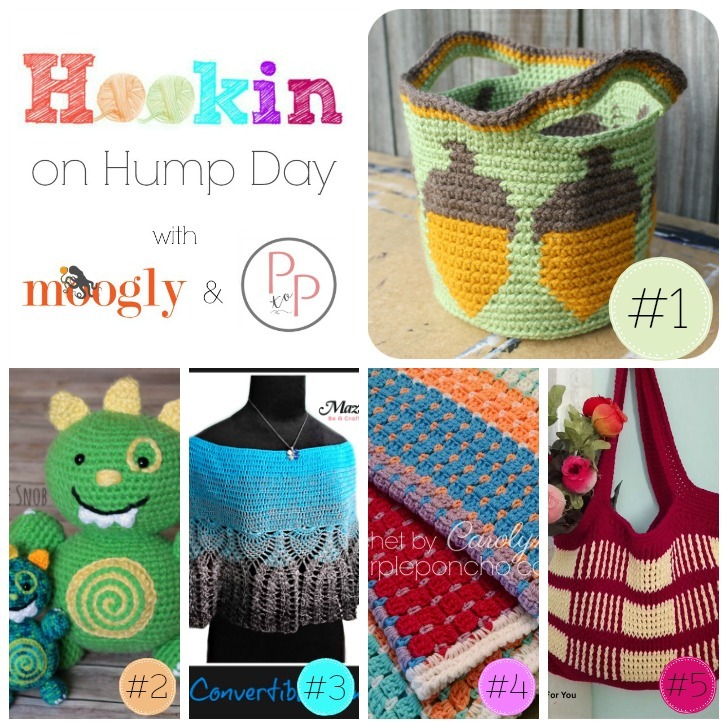 Hookin On Hump Day #93: Link Party for the Yarny Arts! Hookin On Hump Day #165: A Yarny Link Party! Hookin On Hump Day #167: A Yarny Link Party! 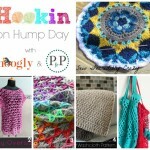 Hookin On Hump Day #135: Link Party for the Yarny Arts!